Male External silicon Catheter- provides a discrete convenient method for controlling urinary incontinence. A great solution for man who get skin irritation due to using latex products. 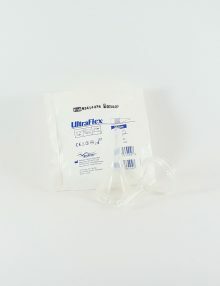 Categories: Male External Silicon Catheter, urology. 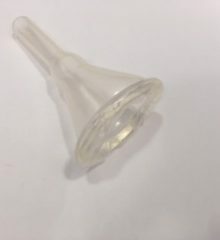 Is an external catheter made entirely of silicone and contains internal glue. 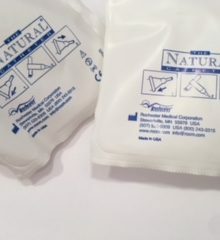 The adhesive ensures that the external catheter does not move or fall, increases the confidence when wearing an external catheter and extends the use time of the panos to the maximum. In addition the glue is hypoallergenic and resistant to liquids. Supersoft comes in all sizes to ensure maximum fit for the customer. For those interested in minimizing the preoccupation with the external catheter. 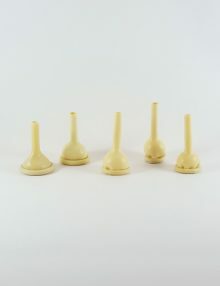 Provides a discrete and convenient solution for controlling urinary incontinence. 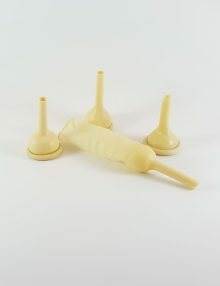 Made of medical latex, available in a variety of sizes. No glue is designed for those with sensitivity. 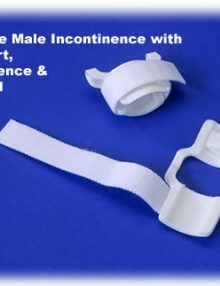 The C3 male continence device is intended for management of incontinence in males who are considered candidates for an external urethral occlusive device.